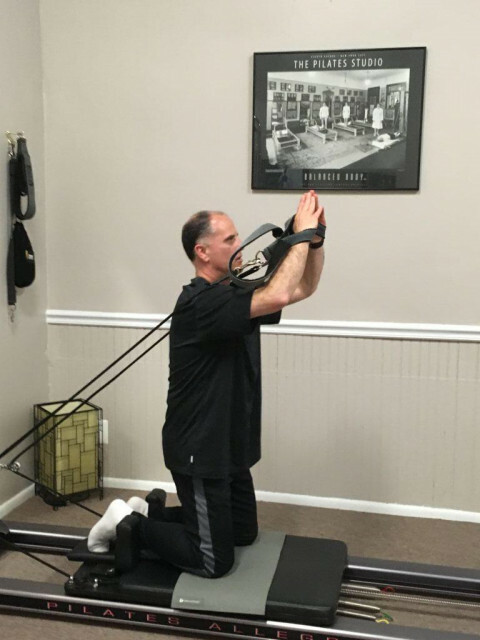 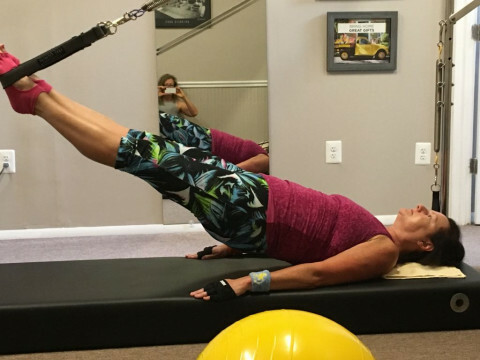 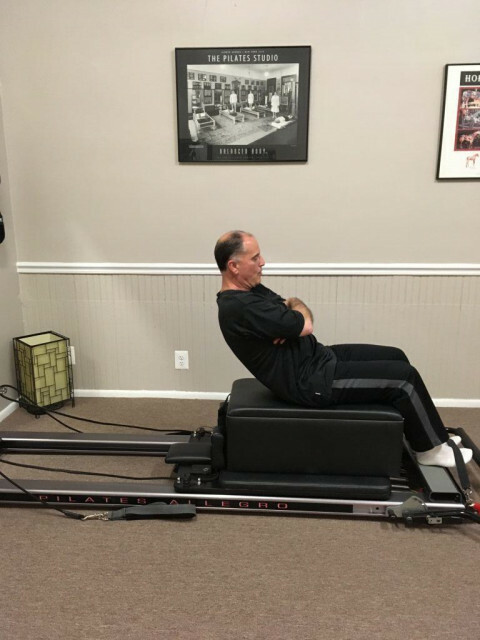 One of the first studios to open in Monmouth County, Sharon began teaching pilates mat classes in 1999 and finally opened Millstone Pilates in 2001. 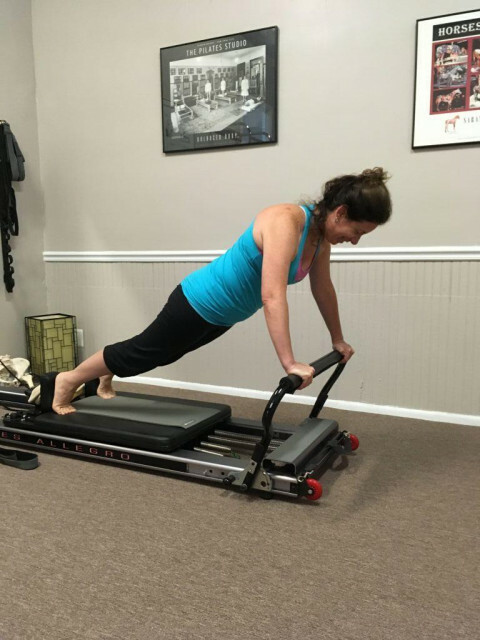 She is comprehensively trained through Polestar Pilates Education and Certified through Pilates Method Alliance. 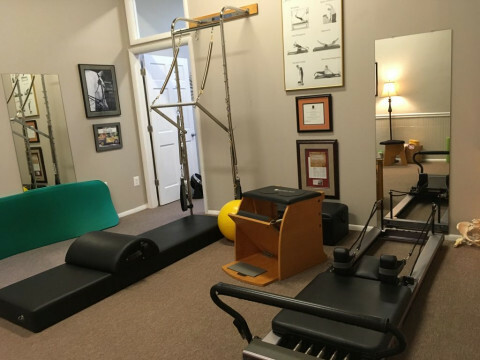 Offers individualized Pilates sessions designed to meet your needs. 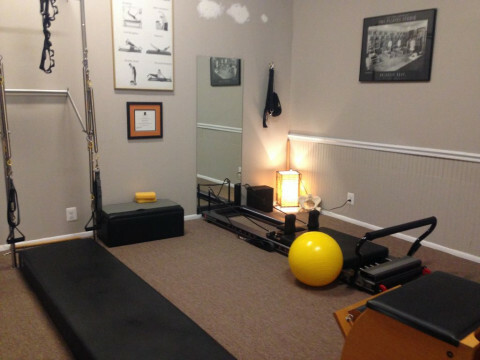 Specialized Post rehabilitation, sports specialization, or for general health and well being. 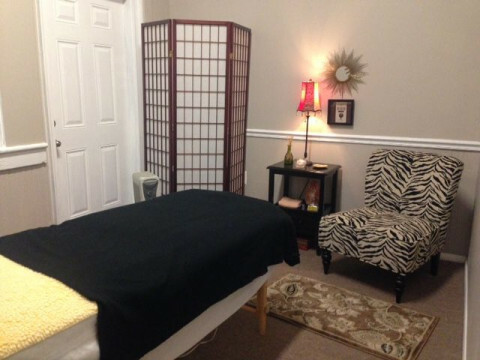 Sharon Spaziani is also a NJ Liscensed Massage Therapist helping her clients feel better for over 25 years.